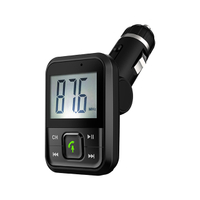 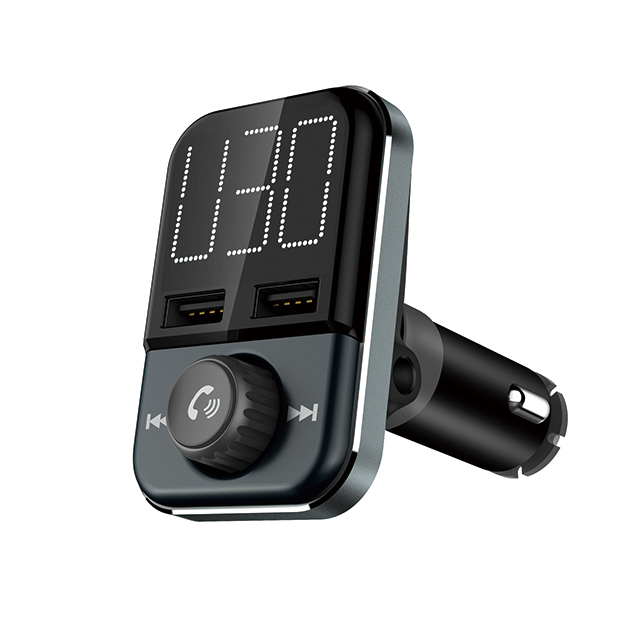 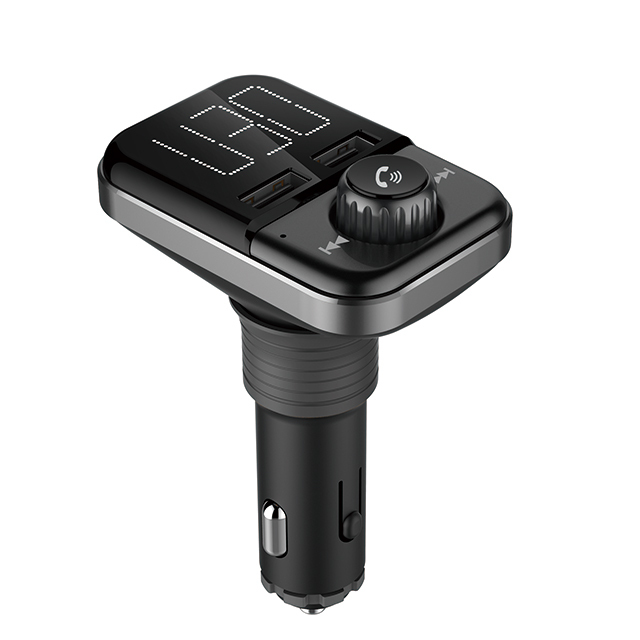 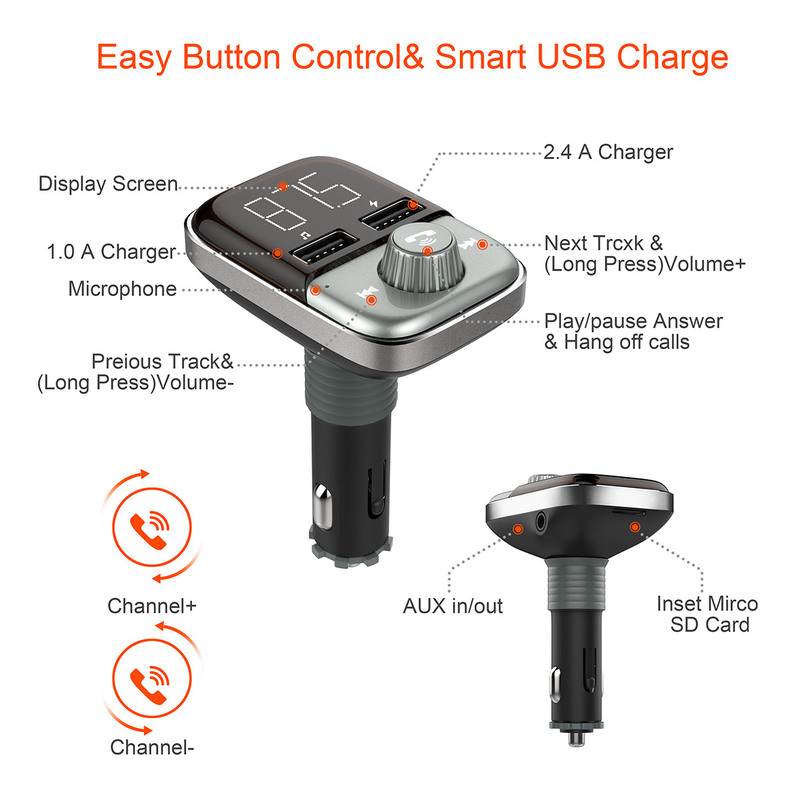 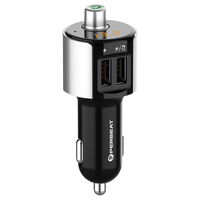 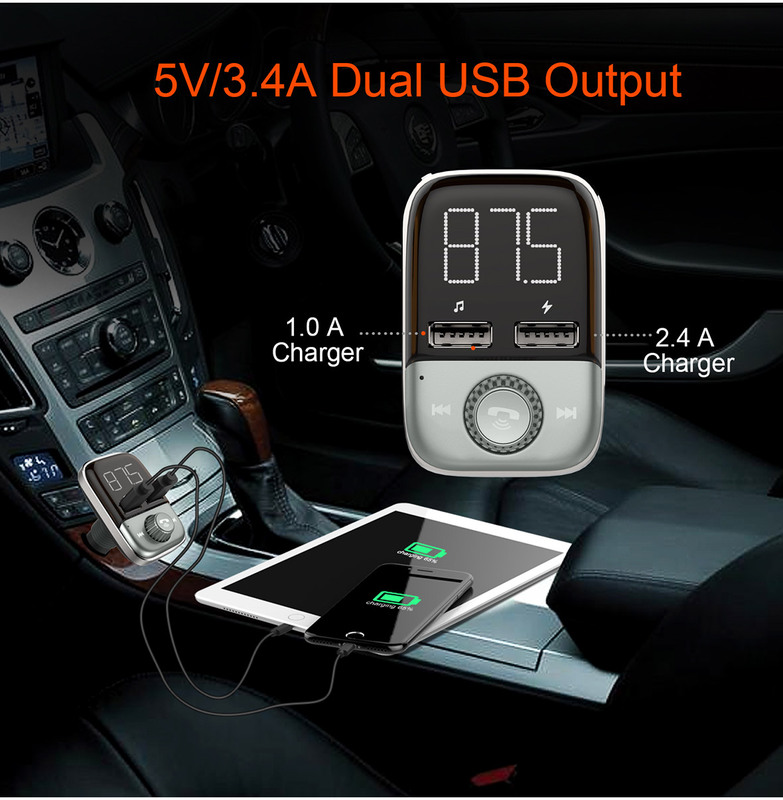 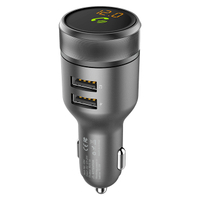 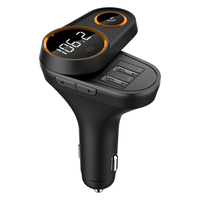 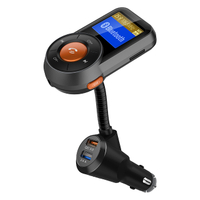 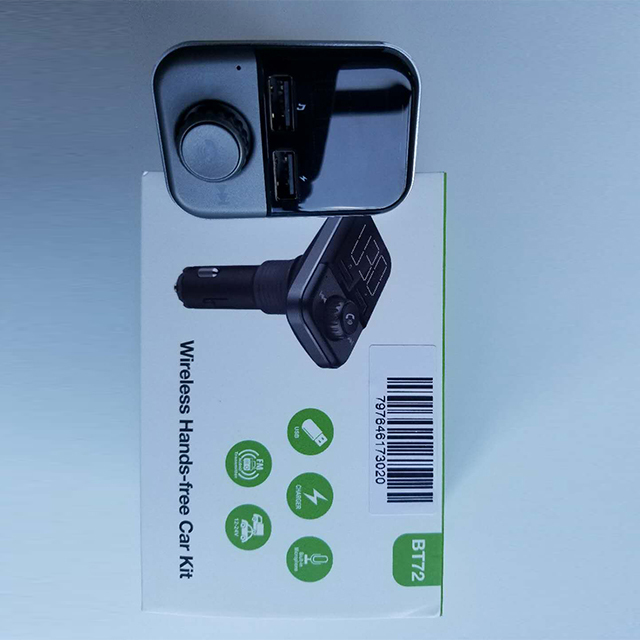 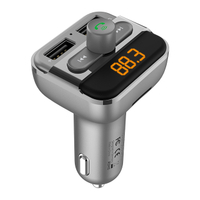 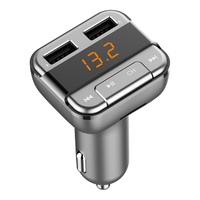 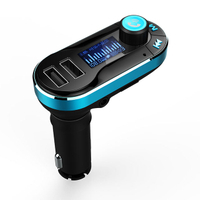 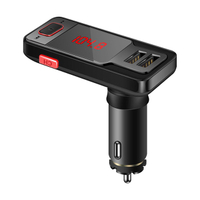 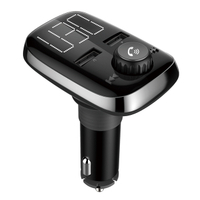 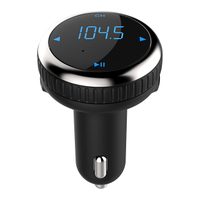 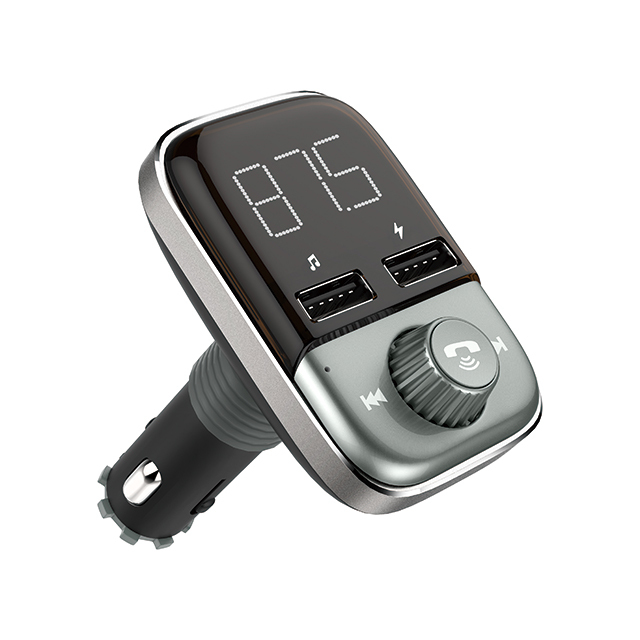 1.Please insert this device into the car cigarette lighter and then start automatically; the screen will display the car battery voltage and there will voice reminder the voltage is too low when it voltage is under 12V. 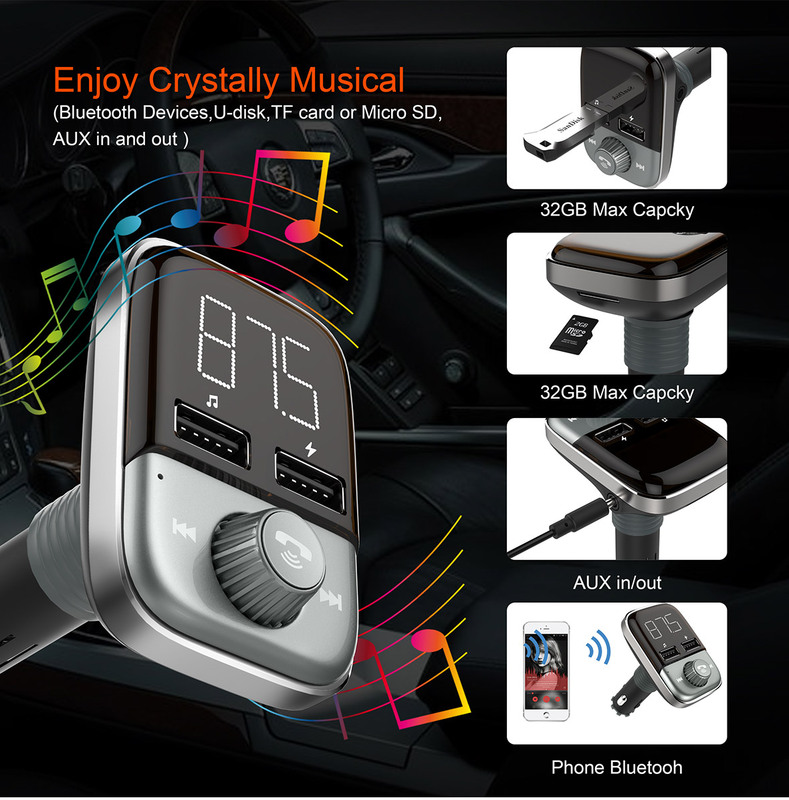 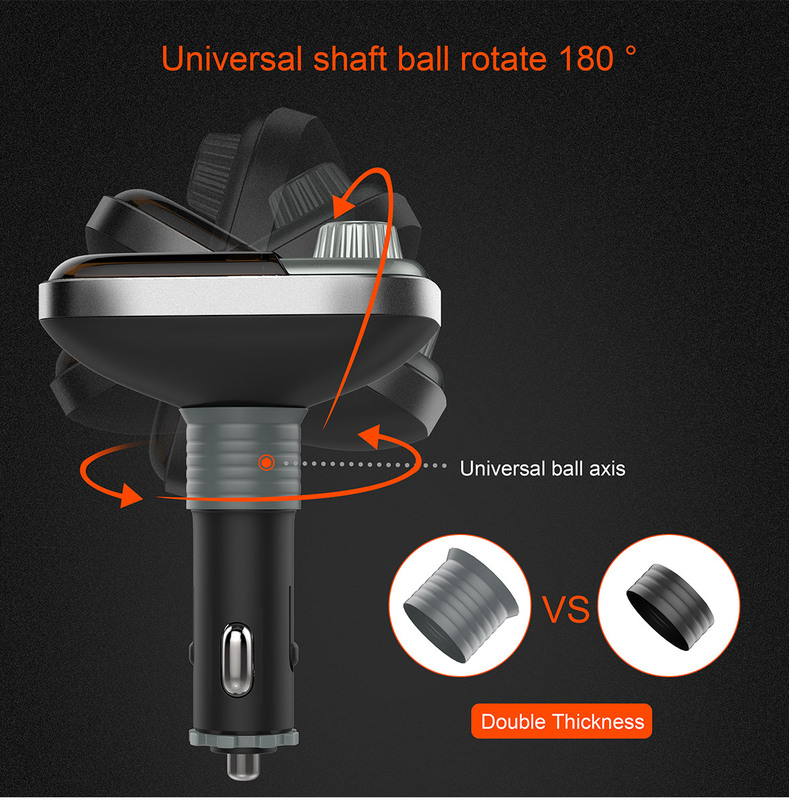 2.The device has Clear Voice Capture technology to control reverberation noise.Full-duplex stereo processing chip will let you have crystal sound quality. 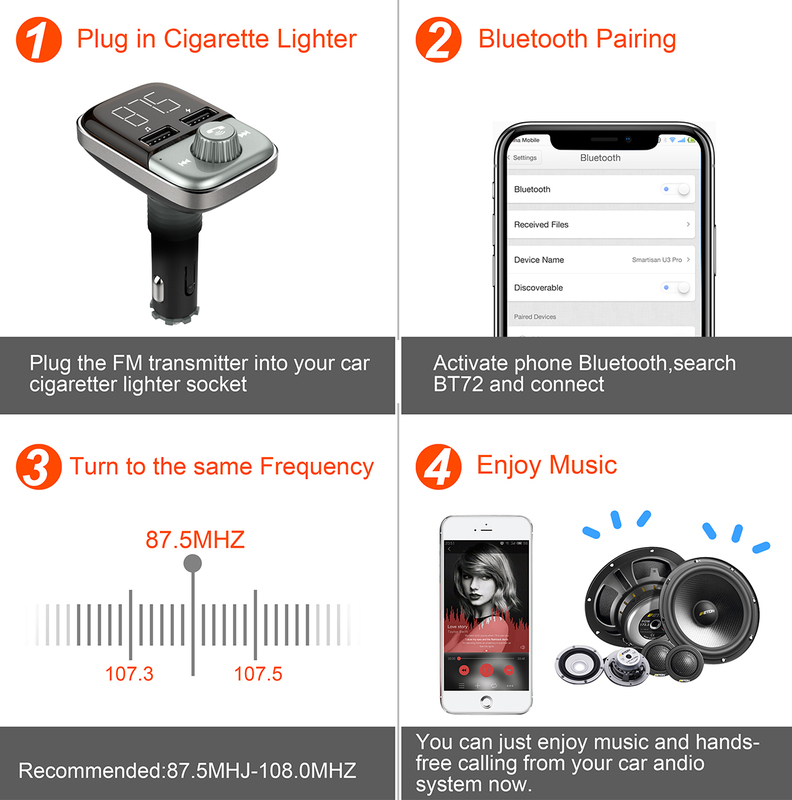 3.When inserted into the car cigarette, the device can automatically connect your phone wirelessly in your second time using.